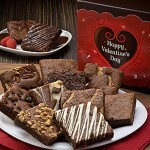 Surprise your employees or clients with this Valentine’s Day gift box with a dozen classic brownies. All brownies are individually wrapped and carefully hand packed in a beautiful Valentine’s Day gift box. 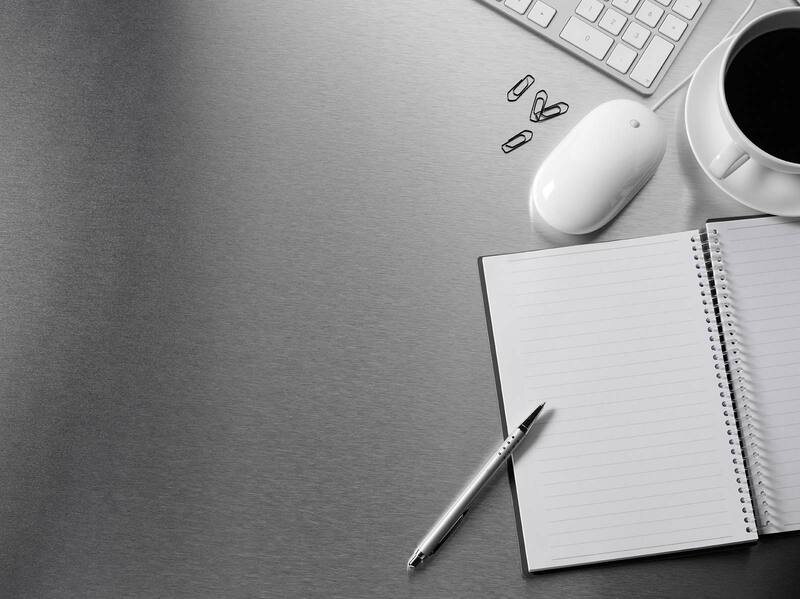 Don’t wait around for Cupid, go ahead and show your associates how much you love working with them. Production time is only one day.